Folds for compact, easy storage. 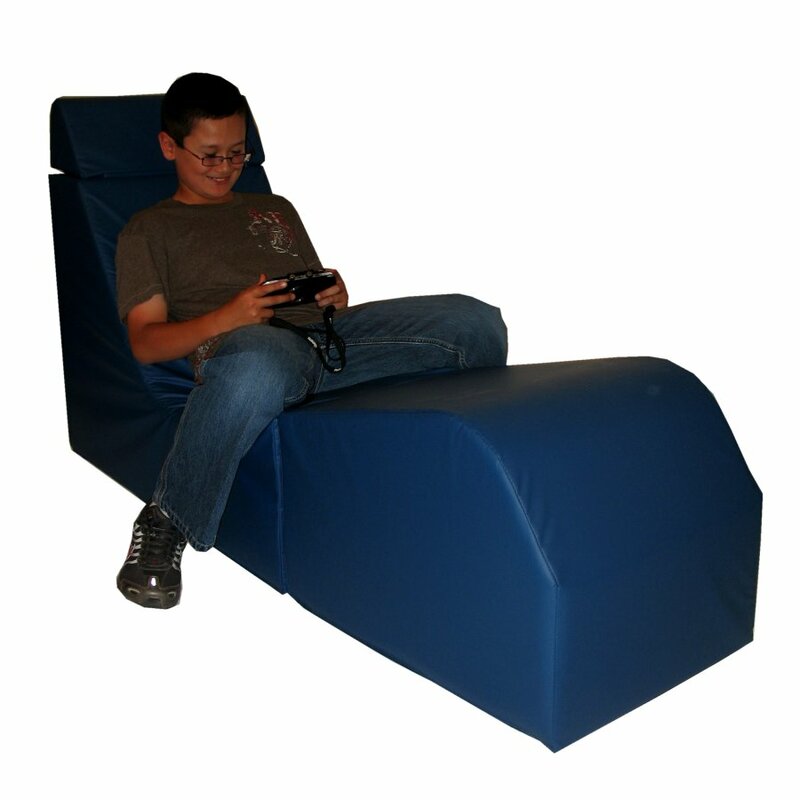 Designed to be used for additional seating, as a low table, or an end table when folded and placed on its side. Fastens with velcro. Large enough for an adult. Available in blue as shown.